In this week’s podcast, we talk about anti-heroes. Are there too many anti-heroes on TV? What started as a really exciting storytelling idea has become the yawn-inducing standard. 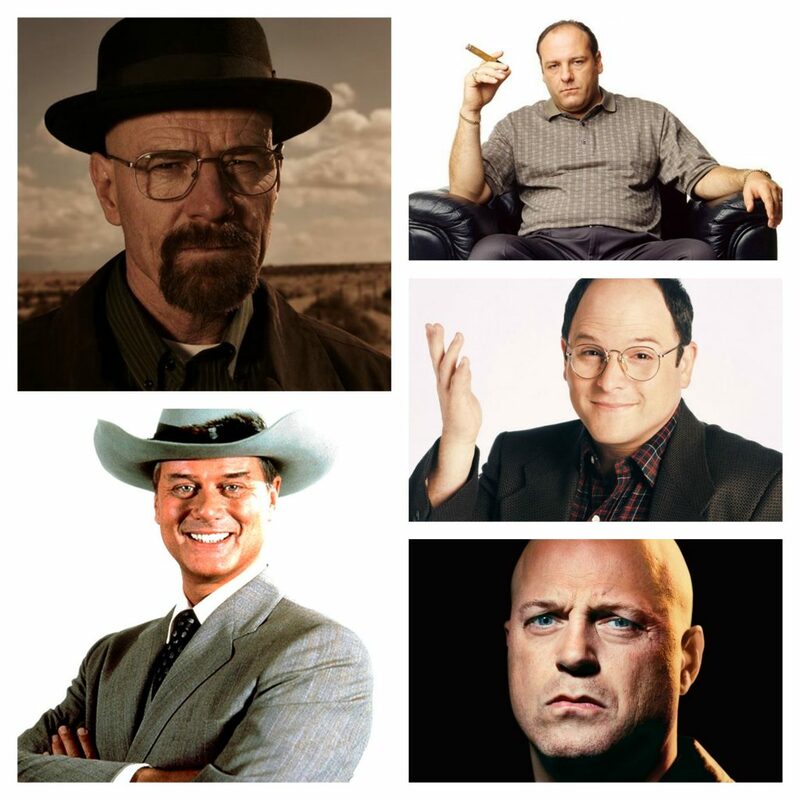 We talk about what Chris has labeled “Toxic Heisenberg Syndrome” and share our favorite TV anti-heroes. And speaking of anti-heroes, in our second segment, we review The CW’s radical reimagining of the wholesome Archie comics, “Riverdale,” and NBC’s grim take of “The Wizard Of Oz,” “Emerald City” with entertainment journalist Abbie Bernstein, author of “The Art of Mad Max: Fury Road,” “The Art Of The Great Wall,” which is coming out in February. In our Favorite Headlines segment, we talk about Sunday night’s Producers Guild and Screen Actors Guild Awards, and the impact those awards have on our Oscar picks. This entry was posted in Uncategorized and tagged comedy, entertainment, film, films, funny, humor, movies, oscars, podcast, podcasting, podcasts, pop culture, television, TV, TV shows by dorkingoutshow. Bookmark the permalink.